Donation will be made if sold on here , Based on the isle of Wight & may alsobe able to hand over at Portsmouth ferry terminal . 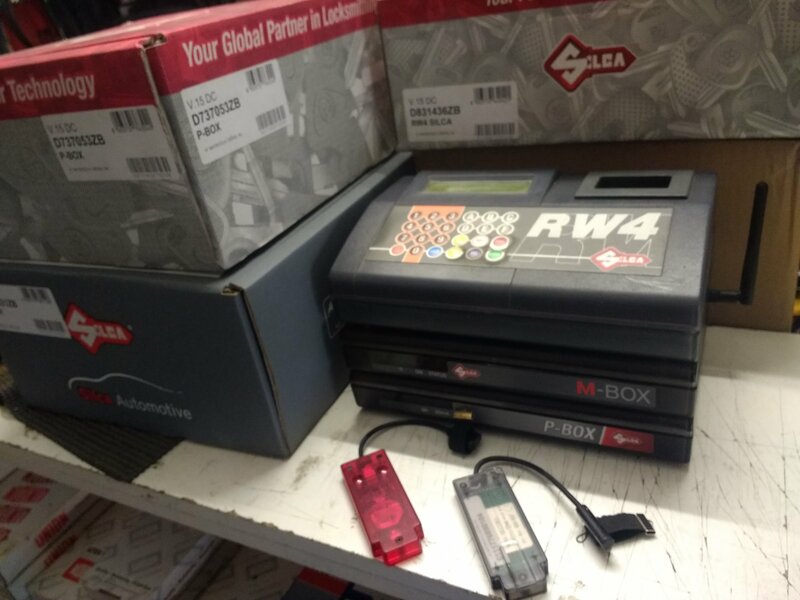 I have a M-box I need a RW-4 plus only. 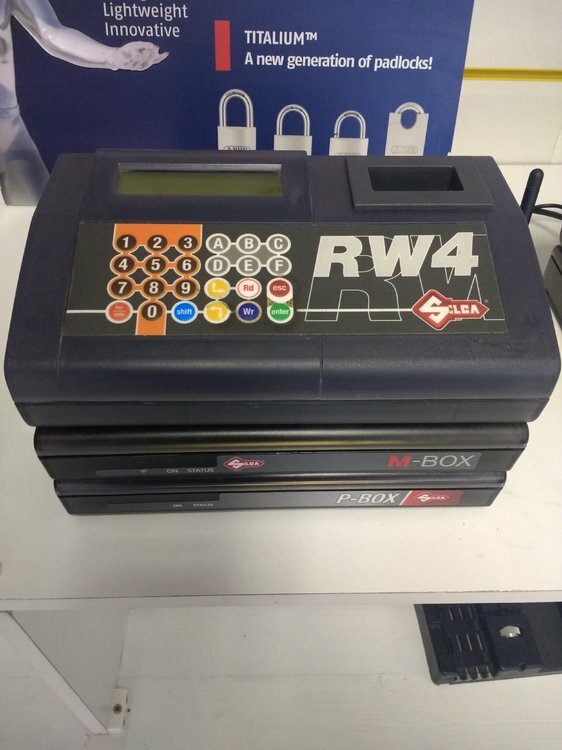 whats the difference between the plus and and rw4? The plus is required to do the new 80bit chips (Ford Toyota and so on). the RW4 will not do these and cannot be expanded to do them. should I buy that as I have the MBox already.